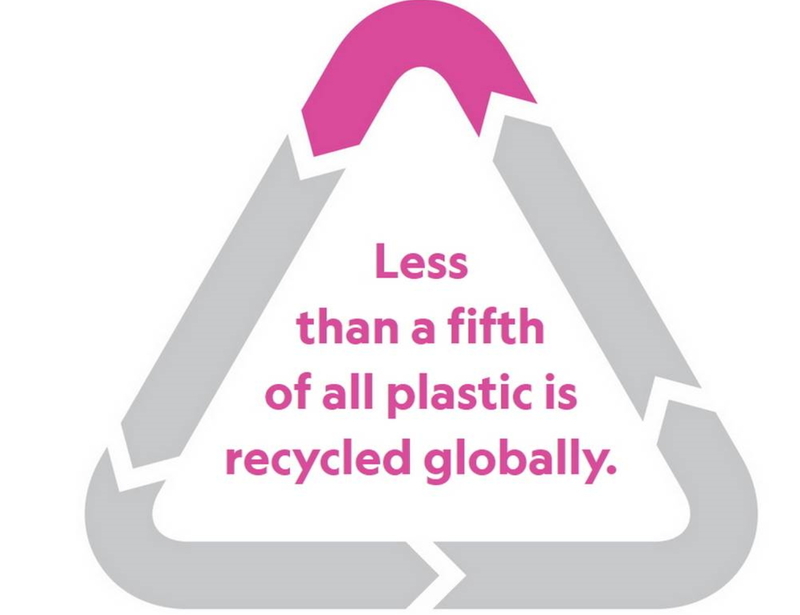 Here are eight essential facts about plastic pollution to keep in mind. 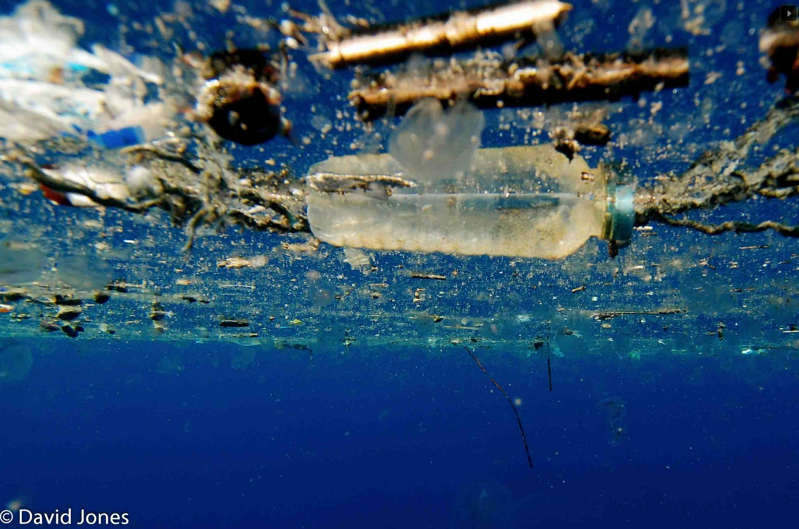 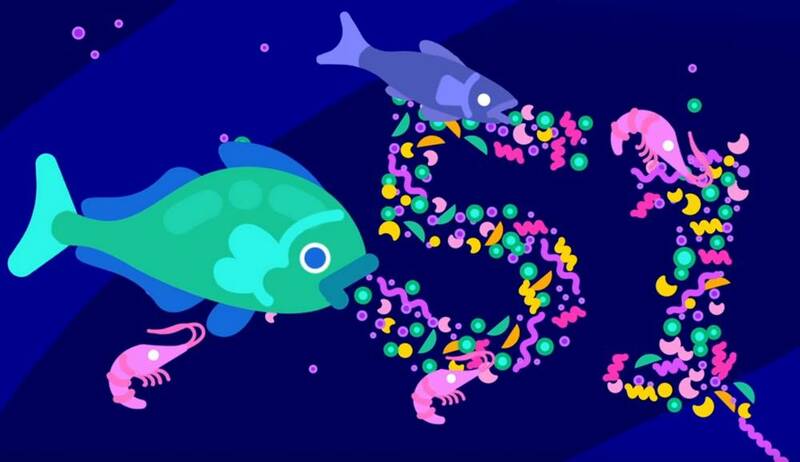 Scientists have engineered an enzyme which can digest some of our most commonly polluting plastics. 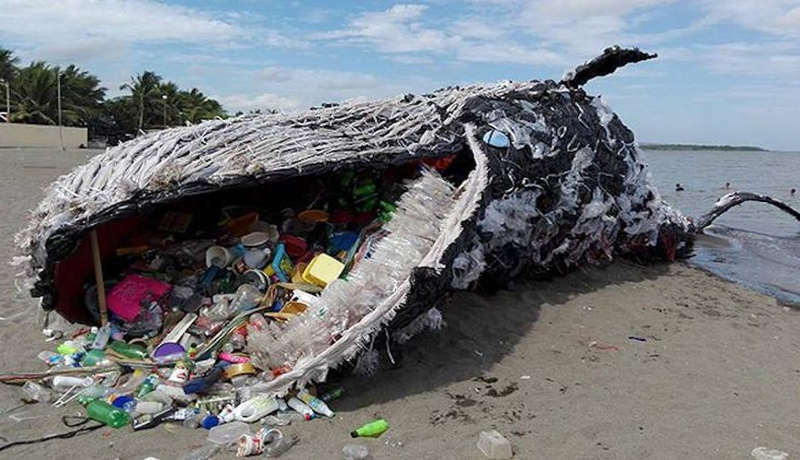 A sperm whale washed ashore after swallowing 64 pounds of plastic debris, on the Southern coast of Spain. 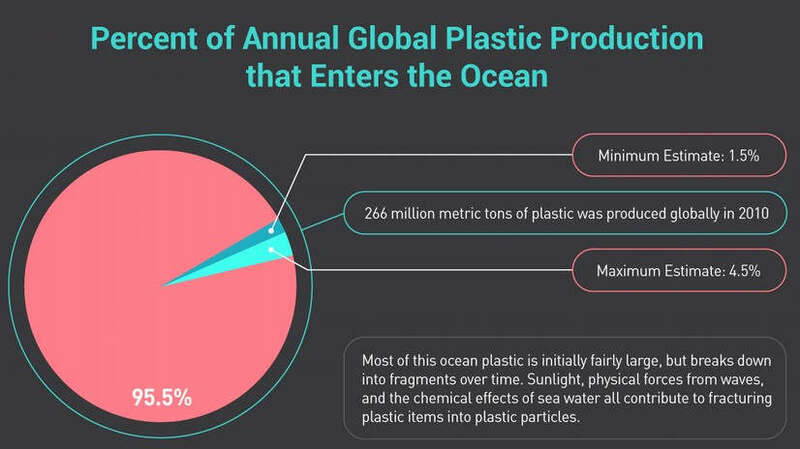 Ocean plastic pollution is a massive environmental problem. 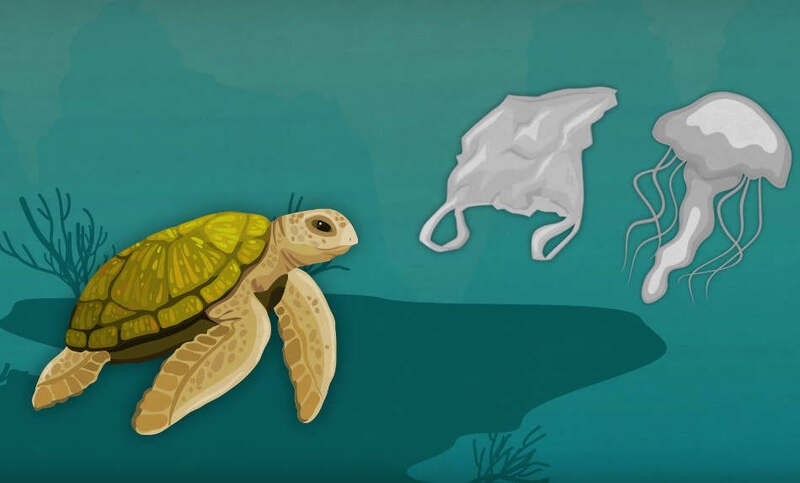 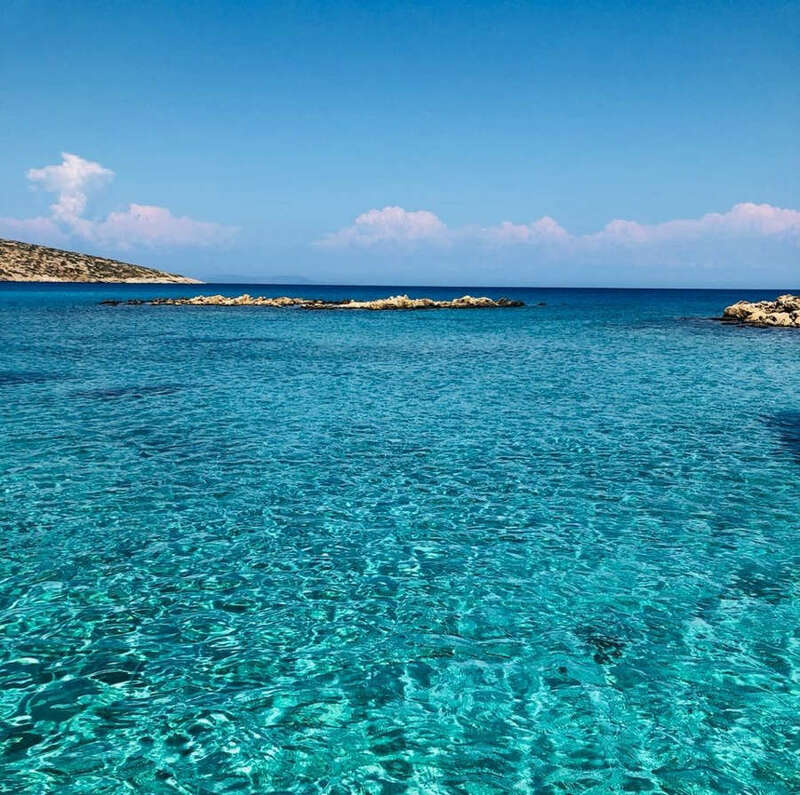 What can you do to make the oceans plastic-free? 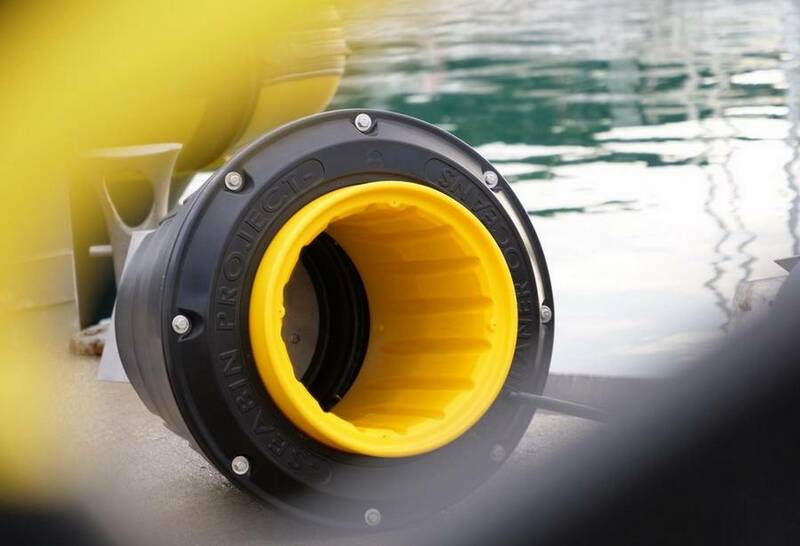 The Seabin Project is a simple solution to our oceans pollution, cleaning one marina at a time. 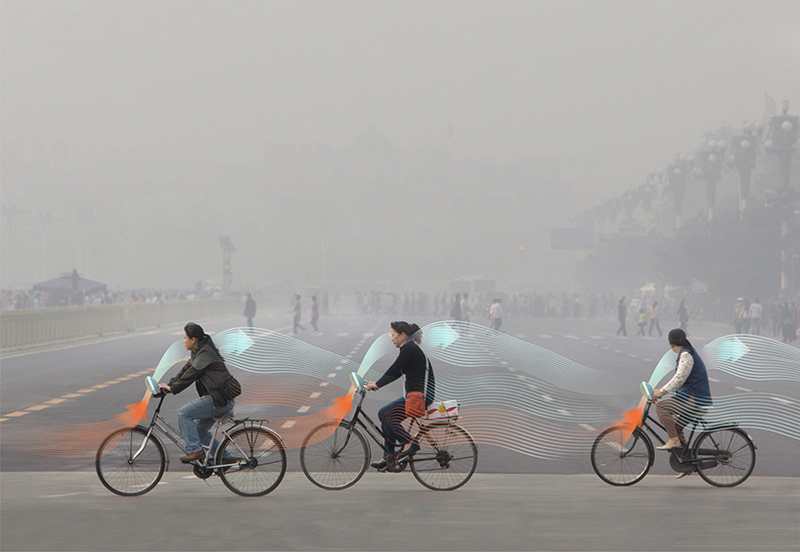 The smog free bicycle concept designed to inhale pollution, clean it, and exhale fresh air. 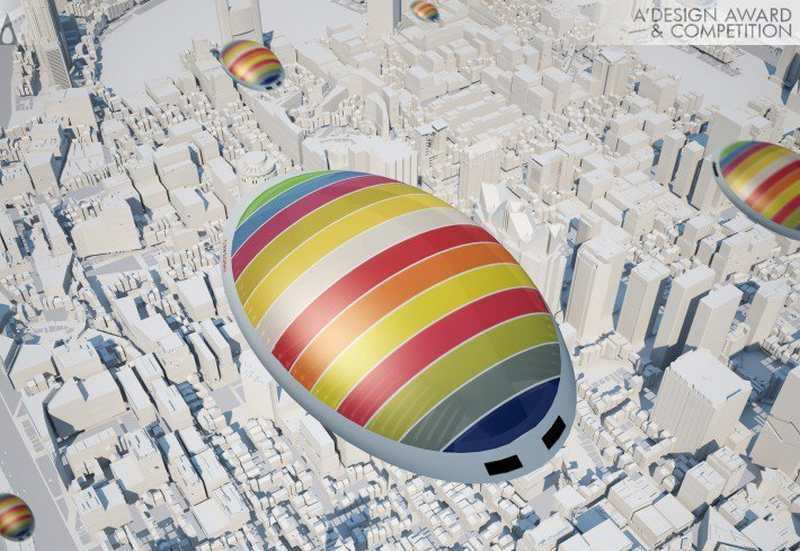 The OXY2050 inspired by diatoms, was designed as a urban air cleaner to purify huge amount of polluted street air.